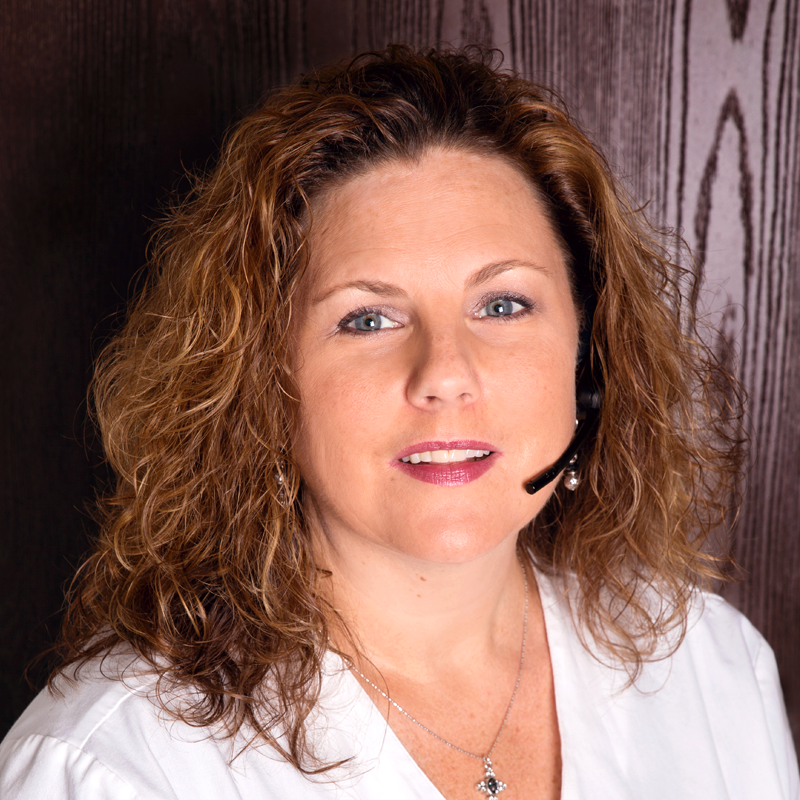 Lori has 30 years of retail and lien pharmacy experience in Nevada. Her attention to patient care, level of efficiency, and leadership qualities at Las Vegas Pharmacy helped shape its continuing success. She works directly with partner pharmacies to ensure quality practices that benefit personal injury patients, attorneys and physicians.